Istanbul is up there with places like New York, Paris and London as one of the world’s great cities. Places where each different neighbourhood is almost a separate city in its own right, and where you could spend a few months and still only scratch the surface. But what if you only have one day? Istanbul was the final stop on our cruise itinerary around the Eastern Mediterranean, and with only a limited time to explore, rather than spreading ourselves too thinly across the city, we headed straight for Sultanahmet. Located on a peninsula, this part of Istanbul is the old heart of the city. 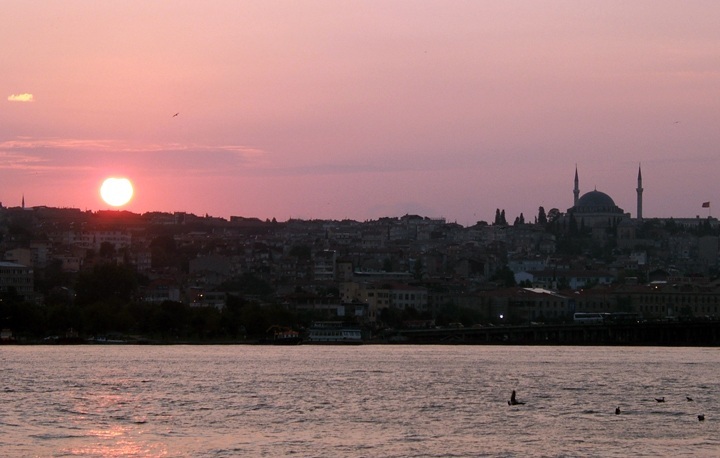 Formerly Constantinople, it was once an entire city protected by water on three sides and city walls on the other. Today it’s only one part of modern Istanbul, but is home to some of its most famous and historic sights all within a short walk of each other. Here’s a snapshot of what you can see and do in Sultanahmet – although you’d need more than a day to see them all, you can easily combine a few to create your own one-day taster of old Istanbul. The Sultan Ahmed Mosque – aka the Blue Mosque – is one of the most recognisable buildings in Istanbul, with its minarets visible from across the city. But when it was built in 1609 it caused uproar as it had six rather than the usual four minarets. Legend has it that the architect misunderstood the Sultan when he asked for golden (altin) minarets and thought he said six (alti), ending up with one of the world’s grandest mosques. Despite the name, it’s not actually blue on the outside, but the huge domed ceilings inside are covered with over 20,000 ornately patterned blue Iznik tiles. The soft light through the stained-glass windows and the quiet murmur of prayer make it a peaceful escape from the bustle of the city outside. 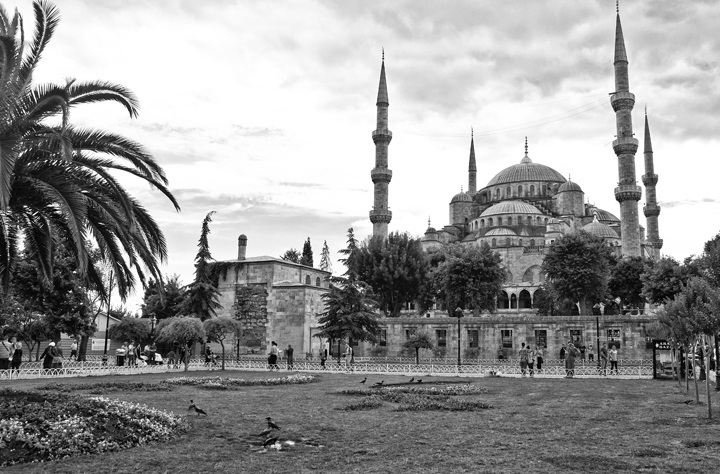 Just across Sultanahmet Square from the Blue Mosque is another of Istanbul’s most famous buildings – the Hagia Sophia. 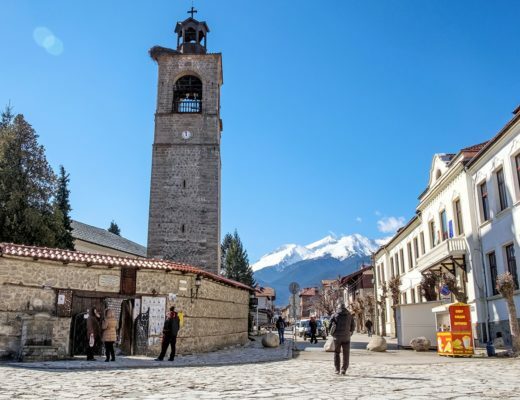 It was originally built as a Greek Orthodox church in the sixth century but over the years it’s also been a Catholic cathedral and a mosque. Today it’s a non-denominational museum, with a mixture of east-meets-west influences that add up to make something unique and beautiful. From the Christians there’s the grand dome and Biblical mosaics (well preserved as they were hidden away when it was used as a mosque), then from the Muslims there are the hanging chandeliers and Arabic calligraphy. Added together you have a mixture of gold-tinged paintings, carvings, mosaics and delicate latticework. 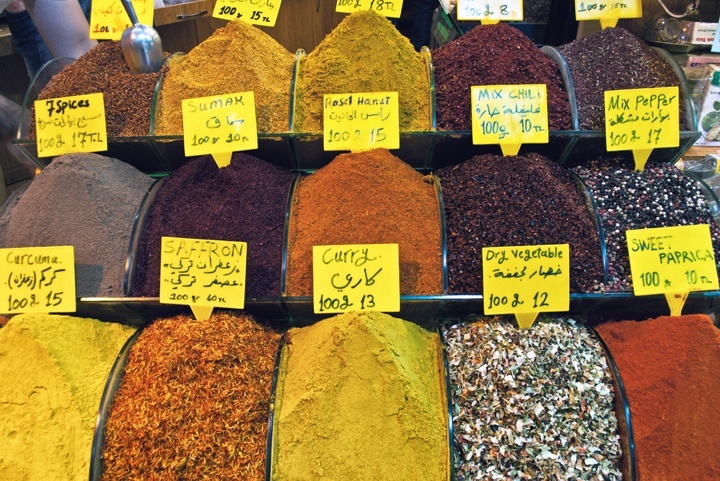 Istanbul’s Grand Bazaar is one of the world’s oldest and largest covered markets with more than 3000 shops. It started off as a 15th century trading post between Europe and Asia, and has spread into a labyrinth of stalls along twisting and turning narrow streets. 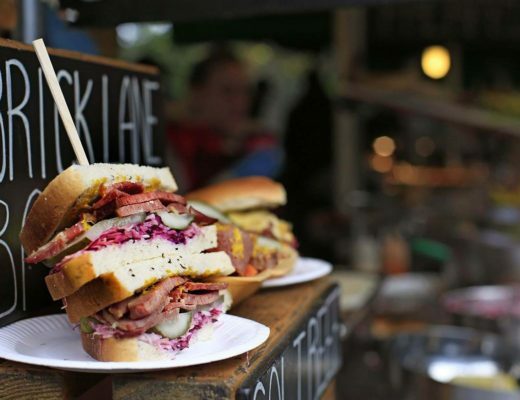 It’s a colourful and chaotic experience, with stallholders calling out to a flow of 250,000 visitors a day. You can pick up a range of local goods, from carpets and leather to ceramics and gold jewellery. 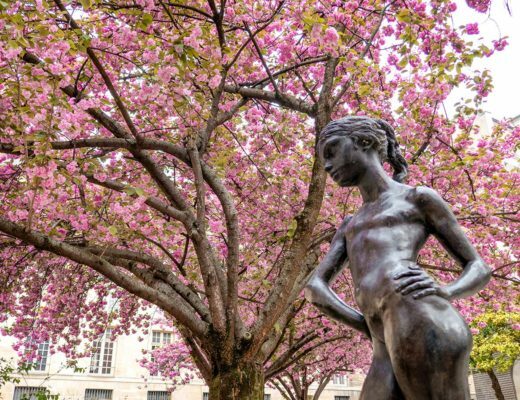 But practice your haggling skills if you don’t want to pay over the odds, and be prepared to get lost in the maze of alleys – part of the fun is seeing what you find. 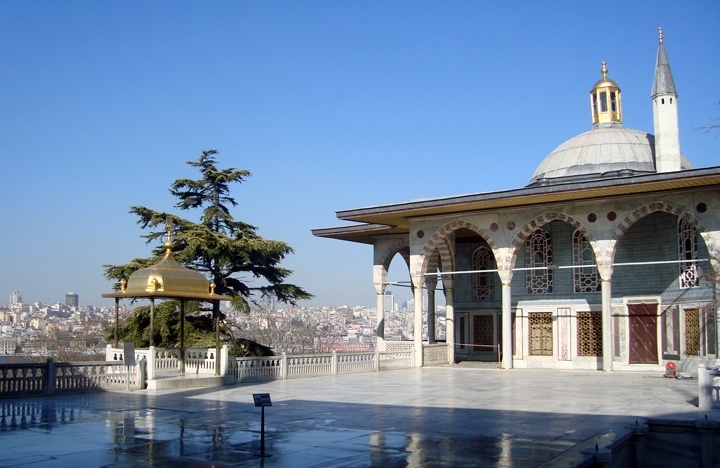 The Topkapı Palace was the main residence of the Ottoman Sultans for over 400 years until the mid-19th century. At its peak it housed 4000 people with its own mosques, hospital and mint. Its now a museum, with some of the grandest rooms open to the public. Around four main courtyards you can see treasures like jewellery, calligraphic manuscripts and porcelain. You can also visit the Harem – home to the Sultan’s mother, wives and up to 300 concubines, and beautifully decorated with painted tiles and stained glass windows. The palace also has fantastic views across the Bosphorus from its gardens and terraces. 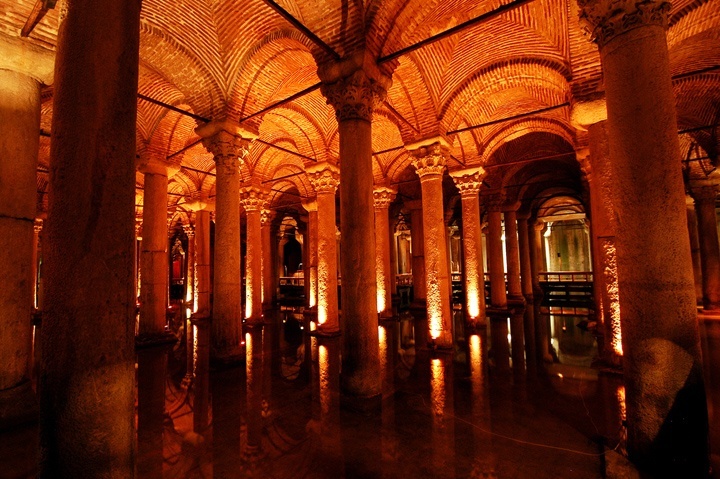 An underground cistern isn’t the most obvious tourist attraction, but the Basilica Cistern is not your usual water tank. It was built for Byzantine Emperor Justinian in 552 and stored 80,000 cubic metres of water for the nearby palaces. But when the emperors relocated, the cistern was abandoned and forgotten for centuries. After a massive restoration in 1985 it was opened to visitors and is a moodily atmospheric place – and a cool refuge on a hot day. The size of a cathedral, its domed ceilings are held up with 336 carved columns. They glow in the darkness, lit with golden lights and reflected in the water below. As it’s surrounded by water on three sides, a boat trip is one of the best ways to see Sultanahmet. The Bosphorus Strait is about 20 miles long and divides Asia from Europe, joining the Black Sea to the Sea of Marmara. 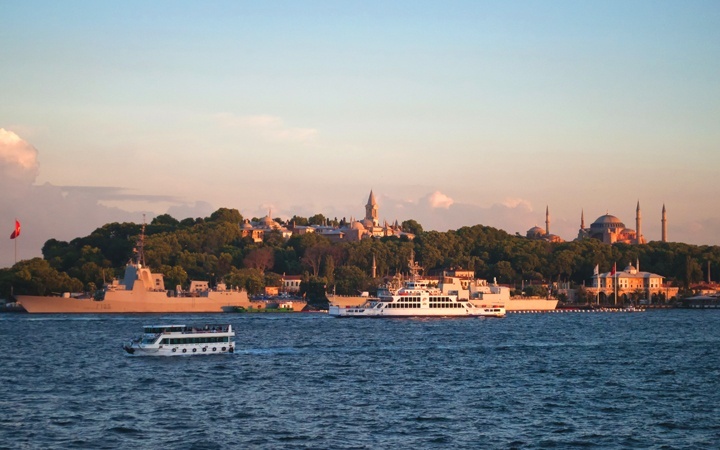 There are a wide range of different boat trips you can take along the Bosphorus – from public ferries to tour boats, lasting from a couple of hours to a full day. As we came in on a cruise ship we got a Bosphorus cruise on our way into Istanbul, but otherwise you’ll find boats lined up along the Eminönü docks near the Galata Bridge, so you can just find the next one leaving (or with the best price). Linking Sultanhamet with the more modern Beyoglu area, the Galata Bridge is more than just a way of getting across the water. The current bridge was built in 1992 on the site of three older bridges. Its top level hums with constant traffic from cars and trams. But underneath there’s another level right on the water, lined with restaurants and cafes where you can eat and drink all day and night. In the daytime you can watch the fishermen and the ferries going past, and in the evening you can drink a beer or smoke a nargile as you watch the sun go down and the mosques silhouetted over Sultanhamet. 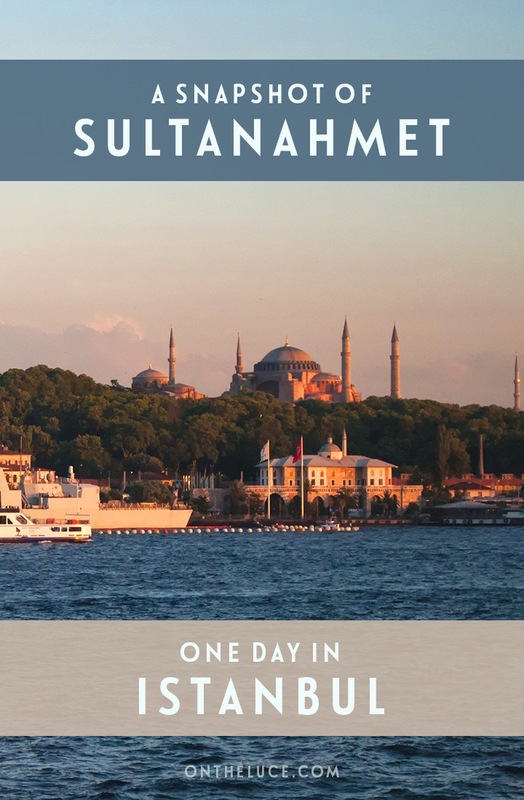 So what would you choose to do if you had a day in Sultanahmet? Or do you have other ideas I should try out next time? Pretty hard to take a picture of the terrace at Topkapi Palace without tourists in it. We have one, too, but it took forever! Haha, yes I spend half my time waiting round for people to get out of the way in various places! Looks so gorgeous especially that sunset and I would love to see the blue mosque! My husband was actually flying Turkish airlines from India when the volcanic ash cloud happened so without any planning or intention – he ended up with a 4-5 day unplanned trip to Istanbul simply due to getting stuck there at layover – I am very jealous!! That was a lucky bit of timing! Hope you get to make it out there sometime too (minus the volcanic ash). Mosque of Suleiman the Magnificent, we think, is more, well, magnificent(!) than the Blue Mosque. Don’t miss it! And a tip for visiting the mosques: no shorts, bare shoulders, etc. for anyone. And ladies, carry a scarf to cover your hair. Most of the larger mosques will lend you a “community” scarf for the visit, but do you really want to put that on yourself? Yes definitely best to bring your own scarf! The boat trip was great (especially after loads of walking!). One of my favorite cities! I can’t wait to go back. One other option: It’s not in Sultanahmet but I also adored the Chora Church in Istanbul. The mosaics are pretty incredible, but it also required hopping a city bus from near the Galata Bridge that takes you through and to some non-touristy neighborhoods. Same with the Suleiman Mosque – it’s incredible and walkable, but walking there takes you off the beaten path. So much fun in Istanbul just soaking up the local hustle and bustle. Thanks for the tips, I’ve done the main Sultanahmet sights now so good to have a few more options to see next time! Hope you enjoy it, it’s a really interesting city with a lot to explore! 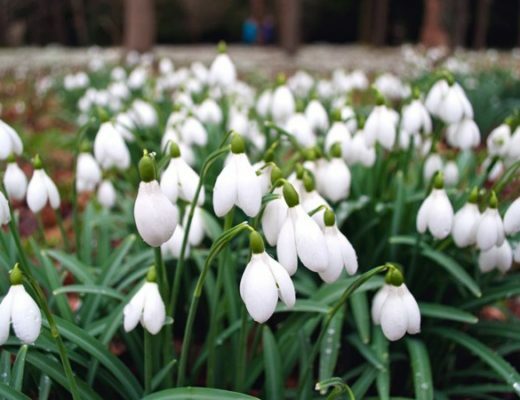 Will be there on Friday Lucy – thank you for your timely guide! Very good timing! Hope you all have a fantastic trip. Sounds like you made the most of your time there. Great pictures! Thanks Darlene, there’s so much to see we could easily have spent a week there but it even in a day you can fit in quite a few places as they’re so close together. How in the world did you do all of that in one day?! I’m officially impressed – those were the highlights of the 3 days I spent in Istanbul a couple years ago and I can’t even fathom covering all of that ground in one day! That would be a long day!! I had actually been before so this is a combination of the two trips, I don’t have the stamina to do quite so much at once! Amazing post and breathtaking pictures. Even though you only had a day, you really made the best of it! Thanks, it’s surprising how much you can pack in if you need to! 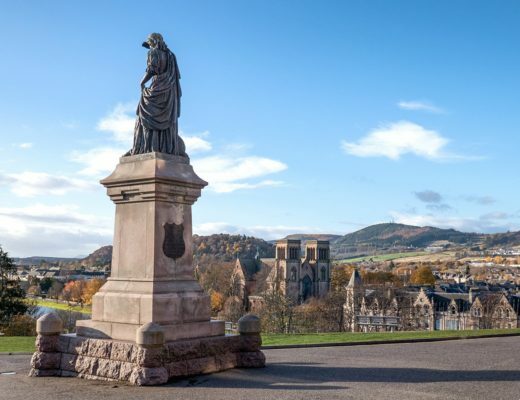 Sounds like there’s a lot to do for one day – so many beautiful buildings and places to explore! I have not been to Istanbul but I really need to go there one day! There’s enough to do to keep you going for a week if you do! Hagia Sophia and Topkapi for me, Luce, and you just know I’d have to have a boat trip. It’s the only way my feet get a rest. 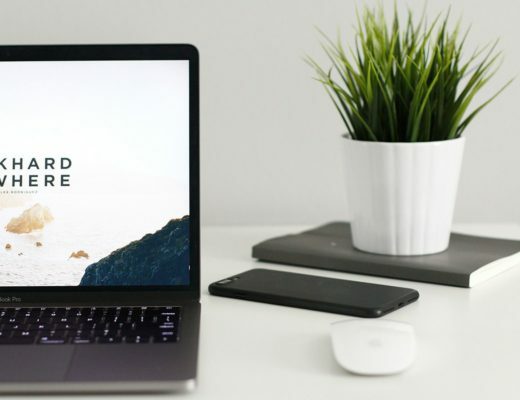 🙂 Great post! Great choices! Having come straight off a boat (sorry, ship!) this time I was happy to spend a bit of time on dry land, but last time I loved the Bosphorus Cruise after a long day of sightseeing. I would love to go to Istanbul just to see Hagia Sophia, I’ve seen so many amazing photos of it like yours and I need to experience it for myself! 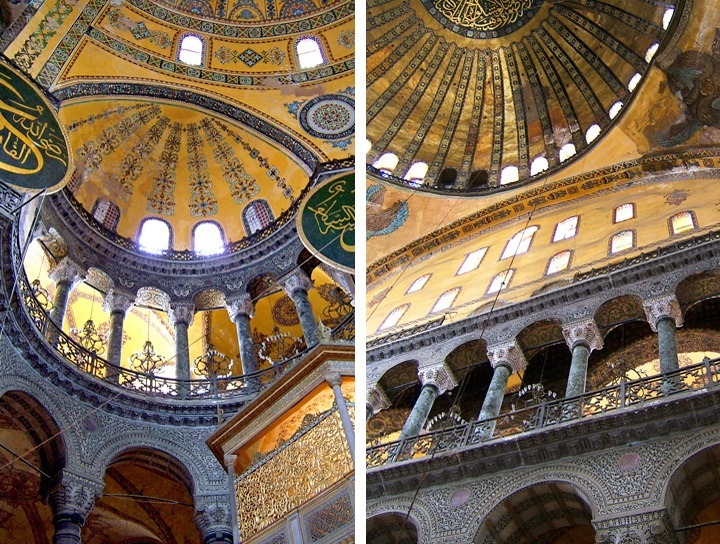 Haghia Sophia is fascinating – the mix of different cultures made it so unusual and different to anything else I’d seen. This city wasn’t really on my radar, even though I grew up in Europe, until recently. Now I live much farther, but hopefully will get to visit. If I do, I’ll go straight to the bazaar, followed by a river cruise to see the skyline. You could easily spend a day in the bazaar (we lost at least an hour trying to find our way out!). Istanbul is a really unusual place compared to other European cities, it really is a mix of cultures. UAL! amaizing place and photos!! 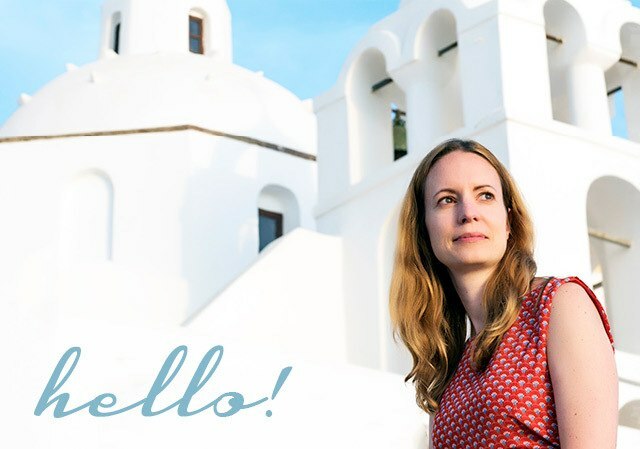 Hi Julie, thanks so much for visiting – Istanbul is a fascinating city, so much to see – will check out your post when I make it back there again! There’s so much to see in Turkey! I have only visited Istanbul so far but have Cappadoccia and the coastal areas on my wish list to see someday. Istanbul is a great city to visit though, so diverse and so much going on. 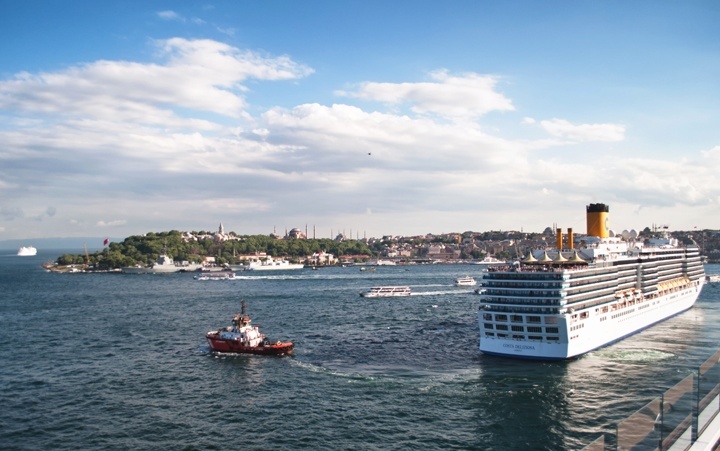 The Bosphorus cruise is great – I did it on my first trip to Istanbul and it was a fantastic way to see the city (and to cool off on a hot day! ).